Hole 18! 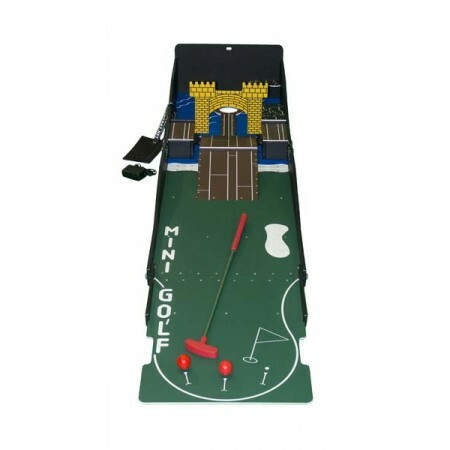 Putt the ball through the castle and into the hole without landing in the water. Watch out for the drawbridge!